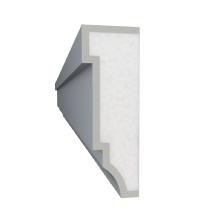 We are a 100% Irish company that specialises in the distribution of insulation products and architectural mouldings. 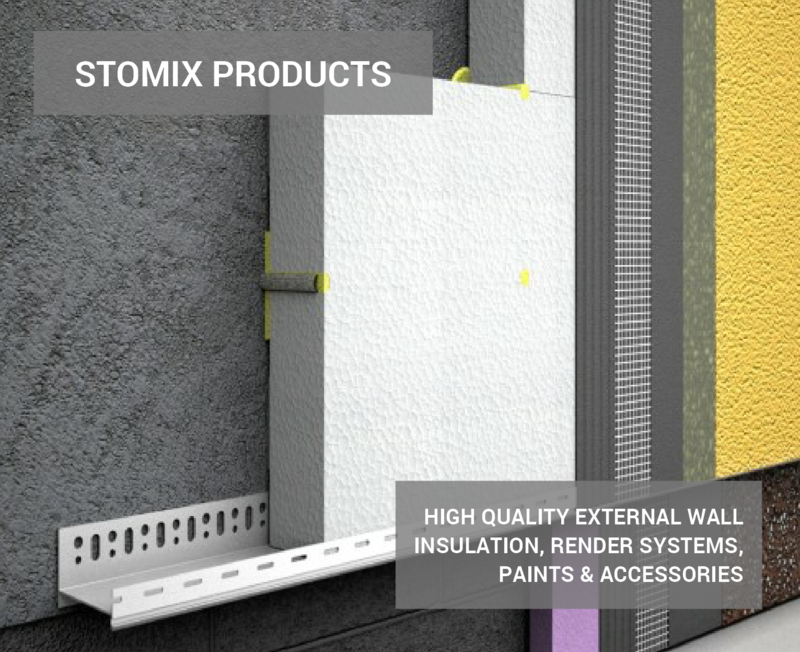 Our main product line is External Wall Insulation and we are the sole Irish distributor for STOMIX EWI in Ireland. Our other insulation products include attic insulation, insulated slab and other floor, roof & wall insulation. 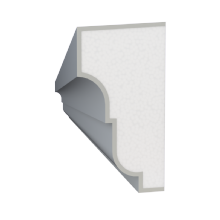 STOMIX EWI is fully certified in Ireland with the NSAI and also holds European Technical Approval and National Agrement Certification in countries across Europe. 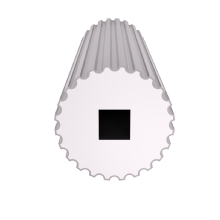 All products are individually CE marked to the relevant standards and production is covered by ISO 9001, 14001 & 16001. STOMIX products are not currently available to buy online but please feel free to call us for more information. Our customers range from Building Professionals such as EWI Installers, Architects, Construction Companies, as well as individual Homeowners. 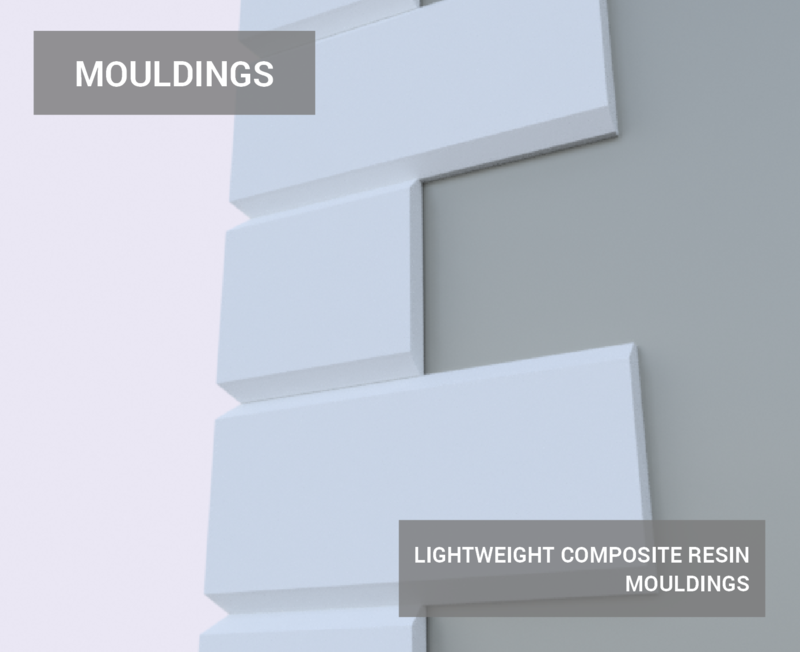 Our architectural mouldings are manufactured to order in-house. 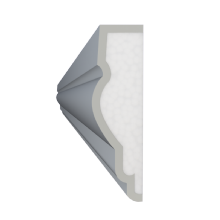 They are CNC cut from high density fire retardant EPS and coated in a purpose-made resin cement that provides a tough but flexible coating. When installed they can be simply painted, treated to a thin coat render or even finished in a stone effect mosaic.